Welcome to Broken Road Farm. 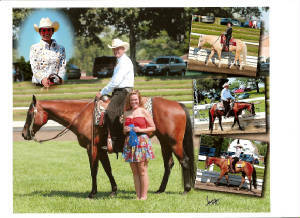 Each year we buy and sell a select few show horses. Check out our sale page, and if you don't see what you want.......e-mail us. Can't believe another show season has passed us by. My crew made me very proud this season. Maggie and Mocha continued to improve. Wanda and Tucker are really getting it together now. Gearing back a little for winter, so check out the sale page.